What’s happening at Standing Rock is not a protest. This is not a day-trip march, followed by an evening warm at home. It is not organized by lobby groups or about tweaking a bill. It is not rooted in the middle class. It is a movement, more comparable to the push for Civil Rights or early feminist battles. In the way of all revolutions, it is a struggle to survive. 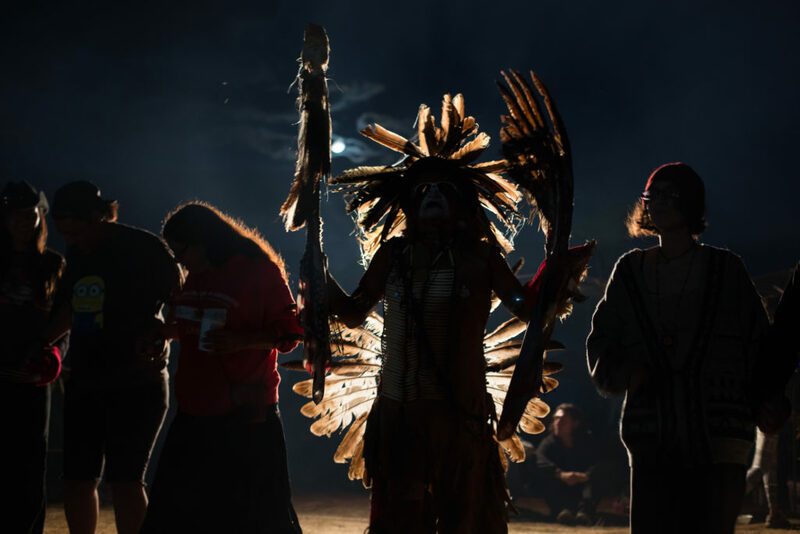 In April 2016 water protectors began gathering at a spirit camp on the northernmost edge of the Standing Rock Sioux reservation, living in ceremony and opposition to the Dakota Access Pipeline. The imminently complete $3.78 bill Energy Transfer Partners project is a threat to the tribe’s water and sacred land but it is also the latest instance in a history of broken treaties. Investors in the project point out there are already natural gas pipelines under the river. But for the people of Standing Rock, the fight against this specific pipeline is about asserting the right to choose what happens in their territory, to their water and to their bodies. It is a struggle to reclaim rights and sovereignty and a fight to recover cultural, familial and individual health after generations of colonization. “Water is our identity, it’s who we are, ” says Amawon Weeden, of the Mashpee Wampanoag tribe. The youth group leader says he couldn’t stand by and watch Indigenous people be victimized without doing something to help so he packed up to join the camps. 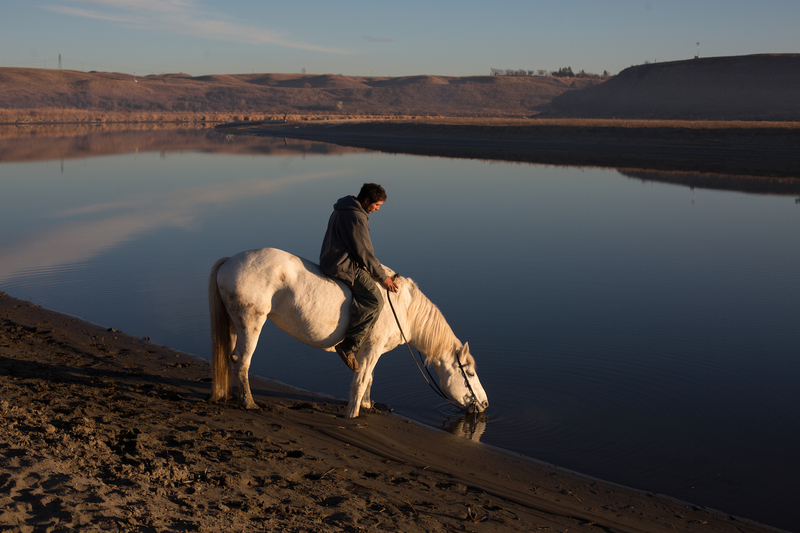 Stephen rides a borrowed horse to the river on November 13, 2016. Horses are central in Sioux culture, described “like my brothers,” by one youth. To have traditional governance and lifestyles, including horses, on the land is deeply healing and is fundamental to the pipeline resistance. In the early days, there were only a couple dozen people at Sacred Stone camp. By late August they had been joined by hundreds of other tribes, environmental groups and non-Indigenous supporters. The population burst upwards of 8,000 people at its peak and supporters overflowed into smaller satellite camps on the floodplain, like the Oceti Sakowin and Rosebud, making this the largest gathering of politically motivated Indigenous people in living memory. The last time that this many of the Lakota, Dakota, and Nakota people were gathered together at a sacred fire was before the 1876 Battle of the Little Bighorn when George Custer was killed and his forces were defeated. The leadership of the present gathering has been committed to a prayerful and peaceful approach, despite an escalation of tactics by the local Morton County Sheriffs. Using armoured vehicles, riot gear, tasers, rubber bullets, teargas, pepper spray, water cannons, and percussion grenades, police have arrested 556 people, including at least eight journalists according to the Bismarck Tribune, and injured hundreds more. Sophia Wilansky, a 21-year-old college student, suffered an explosive injury to her arm on November 20 when she says she was hit with a percussion grenade at the police barricade. That same night at least 160 people were injured, many suffering from hypothermia after being doused with water in the frigid temperatures. A demonstrator, or water protector, sings and holds out his arms to show he is unarmed as police spray the crowd with water canons, despite temperatures below freezing, near Cannon Ball, North Dakota on Sunday, November 20, 2016. Many people gathered at the road blockade were injured when police deployed water canons, pepper spray, tear gas, rubber bullets and percussion grenades. There were other major clashes. On September 3, private security met marchers with attack dogs, and on October 27 when police cleared out an encampment, they dragged elders from a sweatlodge and made more than 140 arrests. Arrestees say they were housed in dog kennels. 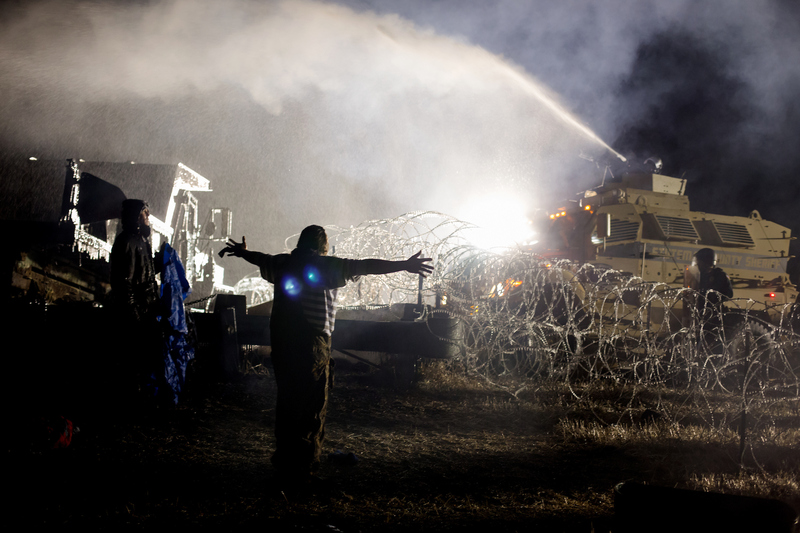 In dozens more incidents in the water, at the barricade, on the road and along the pipeline routes, unarmed people were continuously met with “less-lethal” violence. Among the water protectors, there is a minority willing to posture violence and vandalize. In total, three police officers, four private security contractors, and two dogs were treated for minor, undisclosed injuries. 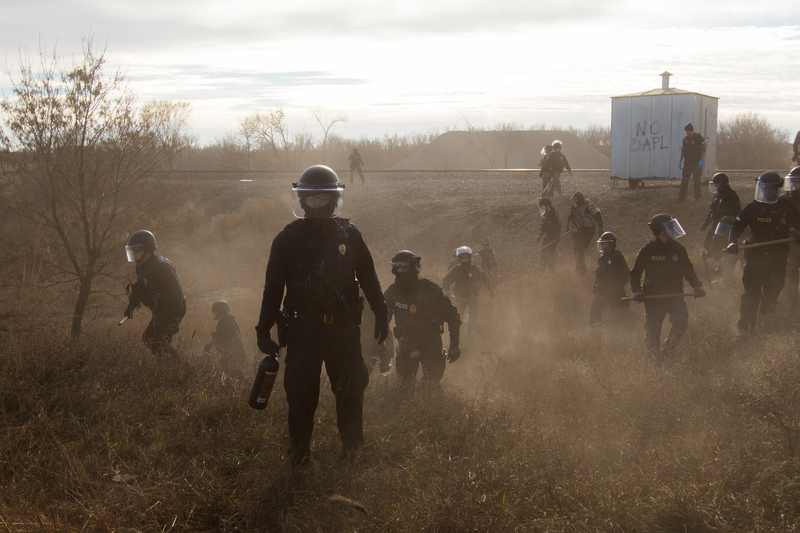 Morton County Sheriffs riot police clear marchers from a secondary road outside a Dakota Access Pipeline (DAPL) worker camp using rubber bullets, pepper spray, tasers and arrests Tuesday, November 15, 2016. In other incidents they've employed militarized vehicles, water canons, tear gas and have been accused of using percussion grenades. Protestors were drawing attention to the disproportionate sexual violence against indigenous women that is exacerbated by usually all male work crews. At the height of the protest farmers and ranchers reported confrontations with masked men and women brandishing improvised clubs that have left them feeling unsafe. In one incident, a group of three journalists conducting interviews inside the camps was allegedly intimidated and blocked from leaving. Police reported at least one incident involving molotov cocktails. Dakota Access equipment was spray painted and damaged on multiple occasions, including by Green Party presidential candidate Jill Stein. Many of the charges against water protectors have stemmed from trespassing on pipeline land. The land in question is outside the reserve borders that are currently recognized by the United States Government, but well within the boundaries of the Great Sioux Reservation, established by the Fort Laramie Treaty of 1868. The encampment’s challenge to these boundaries is intentional and part of a push to force the government to honour existing treaties. The Fort Laramie Treaty was the last agreement the Sioux signed, nation to nation with the American government. 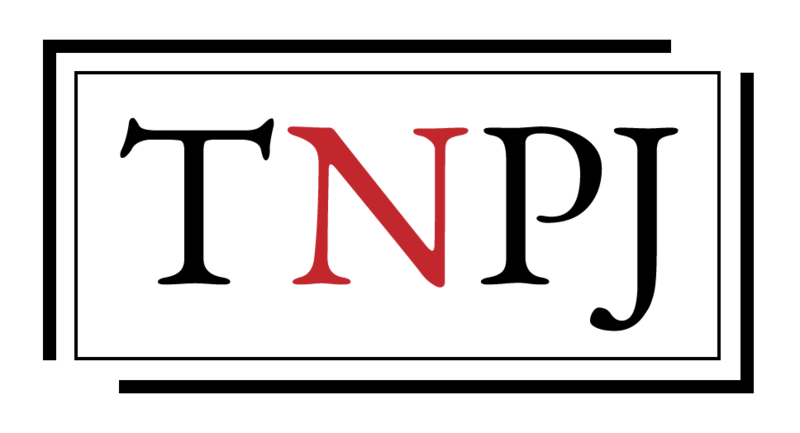 Since 1868, the territory has been clawed back, first with the theft of the Black Hills when settlers discovered gold in 1874, and later with legislation and private sales. Despite this, the territory is still un-ceded, meaning it has never been surrendered or sold by the Sioux. More recently the reservation has been diminished by the damming of the Missouri River throughout the 1950s and 60s. Without affecting white ranchers or towns, the project flooded 55,944 acres of land, including prime farming land, 95 miles of roads, three rodeo arenas, three sawmills, and 190 houses in Standing Rock, without consultation. Unsurprisingly, there is bitterness about the boundaries of the reservation and a general mistrust of the government. Veterans carry an American and a Mohawk Warrior Society flag through the storm. The Mohawk flag came to prominence during the 1990 Canadian Oka Crisis, when the military confronted indigenous people in a major armed conflict for the first time in modern history. Camp is dedicated to stopping the Dakota Access Pipeline (DAPL) “in a good way” but there is some fear history will repeat itself, again. On January 24, just four days into his presidency, Donald Trump signed an executive action to advance approval of the Dakota Access oil pipeline in opposition to an earlier permit rejection by the Army Corp of Engineers. When an evacuation ordered was enforced at Oceti Camp on February 22, many of the protestors were forced to leave, but not before burning down their encampments so that they couldn’t be desecrated by the police. “It was made in ceremony and it will end that way. I’m not letting it get bulldozed,” said Wanbli Mani as he watched his wigwam burn. Another 45 people, including at least one journalist, were arrested during the evacuation. Although Oceti has been evacuated a dedicated contingent remains in smaller camps nearby, waiting for a final resolution to the project and hoping for the best. It has been a long time since government forces have attempted to clear out a Sioux encampment, 127 years to be exact. In 1890, the U.S. 7th Cavalry Regiment surrounded and attempted to disarm Spotted Elk’s band of Lakota camped at Wounded Knee creek. When it was over, more than 150 Lakota men, women, and children were dead and 51 more were wounded. Thirty-one soldiers died. Amber Bracken is a photojournalist based in Edmonton, AB. 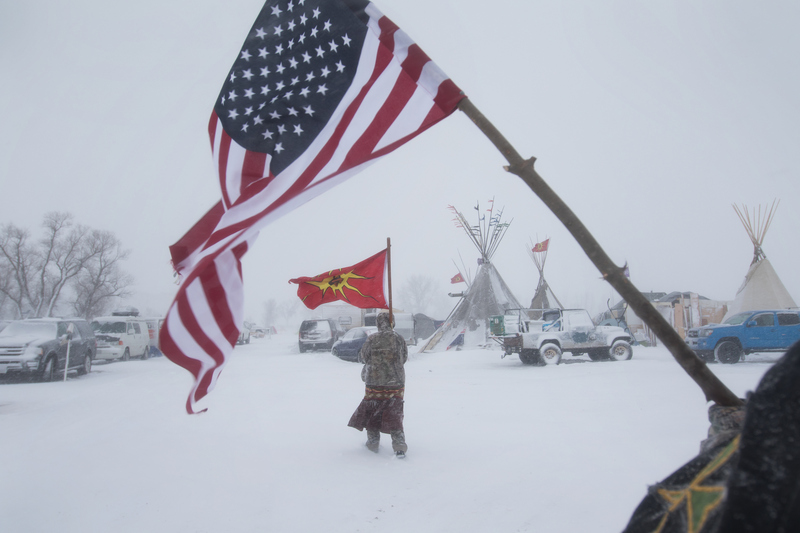 In 2017 she was awarded first place in the World Press Photo competition's Contemporary Issues category for her coverage of Standing Rock. 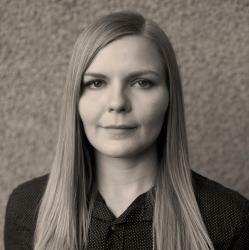 She has worked with clients like The Globe and Mail, Reuters, Maclean's Magazine, The Canadian Press, Postmedia and Canadian Geographic among others. I love your photos. Powerful.